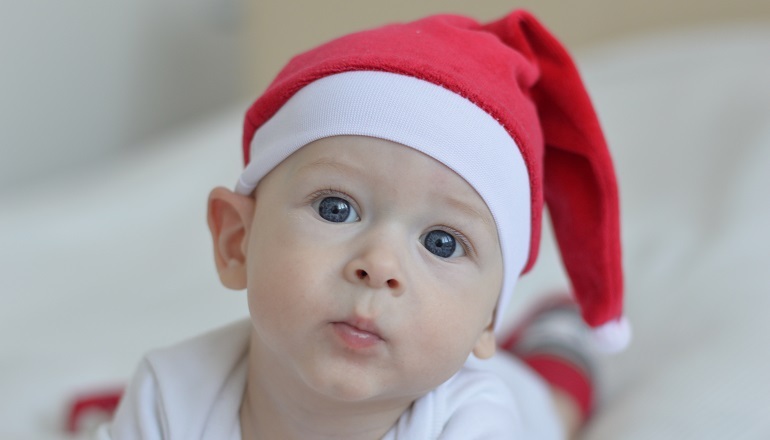 The arrival of a new baby during the holiday time can be overwhelming for new parents—here’s how to have a sane season. You may want to postpone elective surgery until your child .. There's no reason to introduce pacifiers to older children who've ..
Their grandparents' love secures our children a place in the ..